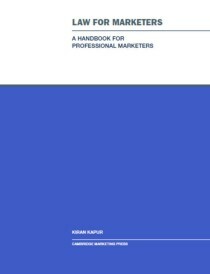 Cambridge Marketing Handbook: Digital Marketing introduces the theory and practice of digital marketing, with essential advice from Cambridge Marketing College’s most experienced tutors. In today’s electronic age no organisation can afford to ignore digital marketing. Understanding what tools are available, how to use them and how to create and implement a co-ordinated digital campaign are essential elements for every marketer’s toolbox. And Digital Marketing means more than just establishing a website. There is a complex array of channels and tools including search engine optimisation, mobile and viral marketing, blogs, social media, affiliate schemes, apps, online advertising and web analytics which together have the capability of helping a business achieve previously unseen growth. 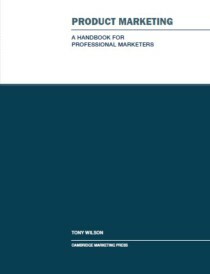 Cambridge Marketing Handbook: Digital Marketing introduces the key concepts and tools, sets out to how use them effectively and how to create and implement a digital campaign. 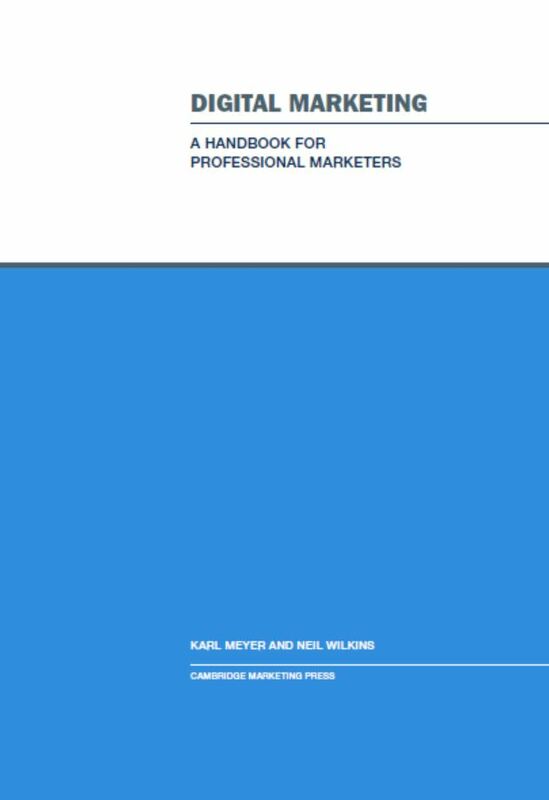 It also includes a wealth of recommended resources to enable every marketer to keep up to date with the latest developments in this fast moving arena. This handbook includes material created by some of the College’s most experienced tutors, including Steve Bax, Karl Meyer and Neil Wilkins. 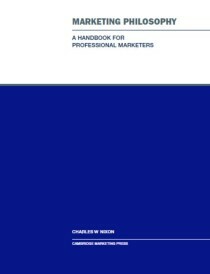 It has been edited by Charles Nixon and Les Shortall. Steve is Managing Director of Bax Interaction, a Marketing Research and Strategy Consultancy with 25 years’ experience at senior and board levels in small, medium and large organisations from a wide range of sectors in both B2B and B2C markets. 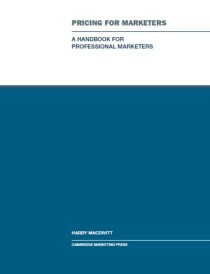 Steve has also written the Research Handbook, as well as co-writing the Communications Handbook in this series. Karl has spent the past 20 years working within the Internet Industry in both Technical and Sales and Marketing Roles and was Director of Channel Marketing Strategy for WorldCom in EMEA. Karl has an MBA from The Open University with a particular emphasis on International Enterprise Development and Knowledge Management and is a tutor for Cambridge Marketing College’s Digital Programmes. 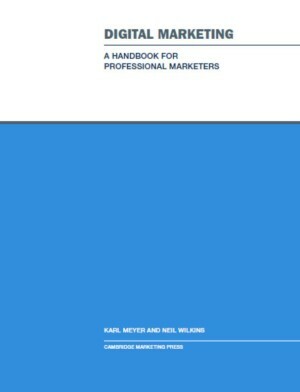 Karl has also written the Distribution Handbook in this series. Neil learnt his marketing with the likes of Orange, Natwest, BP Castrol and Ordnance Survey and now helps individuals and companies to communicate more effectively using strategic planning and dynamic tactical campaigns. He is a Lead Tutor for Cambridge Marketing College’s Digital Programmes and Course Director for the College’s new Mobile Learning method of study. Neil is also the General Manager for the South West, driving the development of the College from the Bristol Study Centre. Be the first to review “Digital Marketing” Click here to cancel reply.